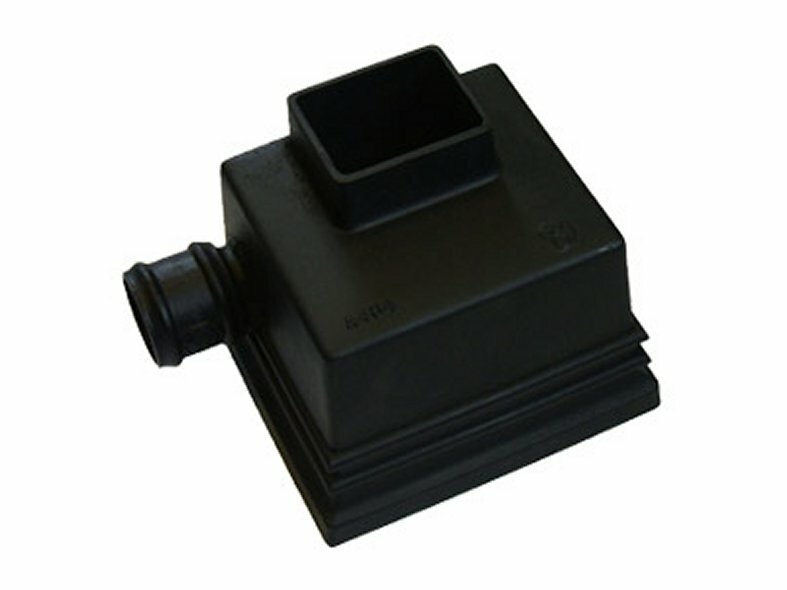 Saint-Gobain PAM UK manufacture the Classical ranges of traditional rainwater and gutter systems designed in accordance with BS 460. The Telford site has manufactured cast iron gutters and downpipes for over 100 years. Saint-Gobain PAM cast iron gutters and downpipes service the housing and construction markets and are recognised for their aesthetic charm, their strength to withstand high winds, heavy snow and vandalism and most importantly their long life capabilities. 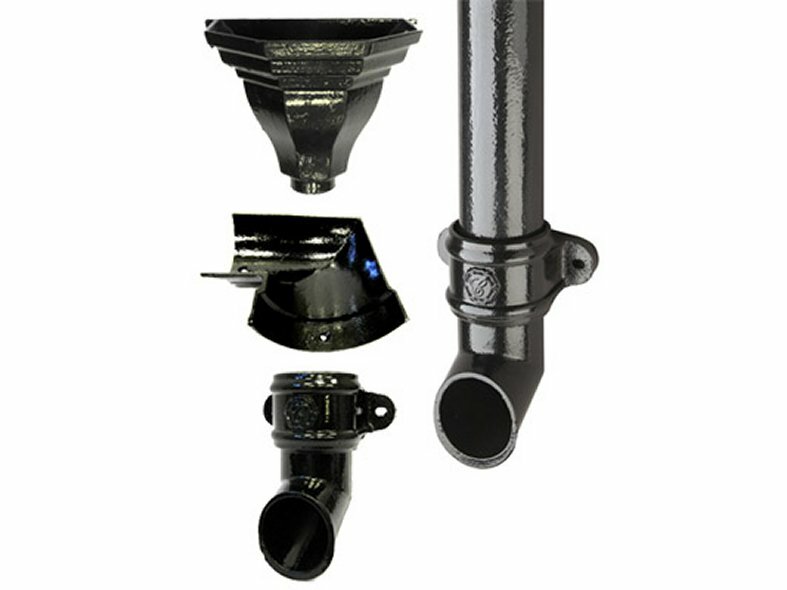 Saint-Gobain Classical rainwater downpipes (circular) are produced by using the latest pipe manufacturing technology - centrifugally spinning the pipe ensuring consistent section dimensions. Saint-Gobain PAM's standard Classical range is supplied in a water based primer coat that enables it to be painted on site ready to match any colour scheme. Classical Plus rainwater and gutter system can alternatively be supplied ready for immediate installation in a finished coat. Classical plus is available in black as standard from stock but is also available in six new colours made to order. 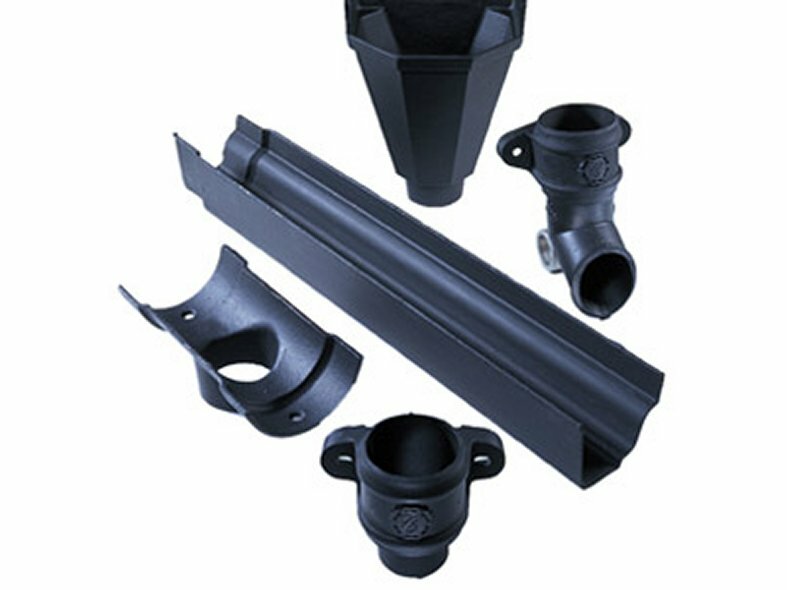 Classical Express is a high flow half round "socketless" cast iron gutter system that is connected using unique jointing clips that make it easy to install in any weather. Classical Express is available in water based primer coat or Plus finish. 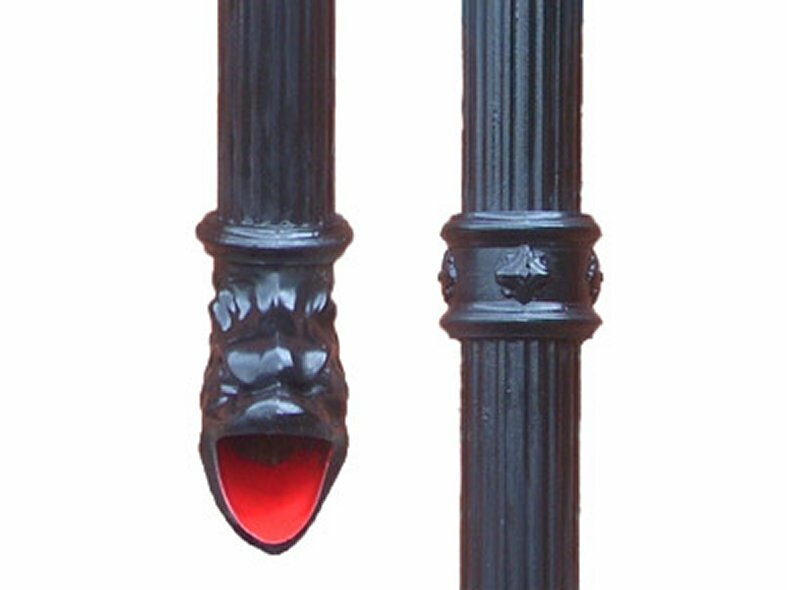 Classical Royale is a fluted downpipe system available in 75 and 100mm diameters with a decorative rainwater head and a unique fish head shoe. The Telford site can manufacture rainwater Specials on a made to order basis.